Extension with photos of the most beautiful women in the world. You may know her from the movie Suicide Squad. 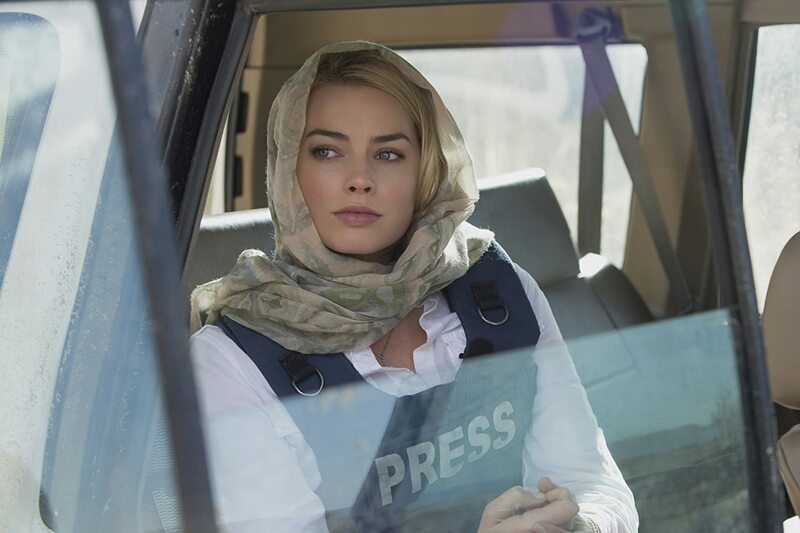 Margot Elise Robbie was born on 2 July 1990 (age 28), on a farm in Dalby, Queensland. She is an Australian actress and film producer. Some of her most famous roles were in the movies Suicide Squad, The wold of Wall Street, Focus, The legend of Tarzan… She began her career in Australian independent films in the late 2000s, before working in the soap opera Neighbours (2008–2011), which earned her two Logie Award nominations. After moving to the United States, she starred in the short-lived ABC drama series Pan Am (2011–2012). In 2013, she had a supporting role in the romantic comedy About Time and made her breakthrough later that year by co-starring in Martin Scorsese’s biographical black comedy The Wolf of Wall Street. “There’s nothing I dislike more than being in a photo shoot where they say, ‘Be yourself.’ That’s not why I became an actress. That’s what I find so funny: that you become an actor, and all of a sudden, everyone wants to know about you. But I didn’t become an actor so I could show you me,” said Margot in an interview.